Tigers Academy scrum-half Jonny Law crossed for a try in his England age-grade debut when the national U19s defeated their Welsh counterparts 31-15 in Bridgend on Sunday afternoon. Law's try was the first of England's four scores in the 16-point victory and only in the first half, with the scrum-half spotting a gap in the Welsh defence after a driving maul from the English pack on the back of a line-out deep inside the home side's half. England went in to the break leading by four points [3-7] before registering three tries in the second-half to the home side's lone score. 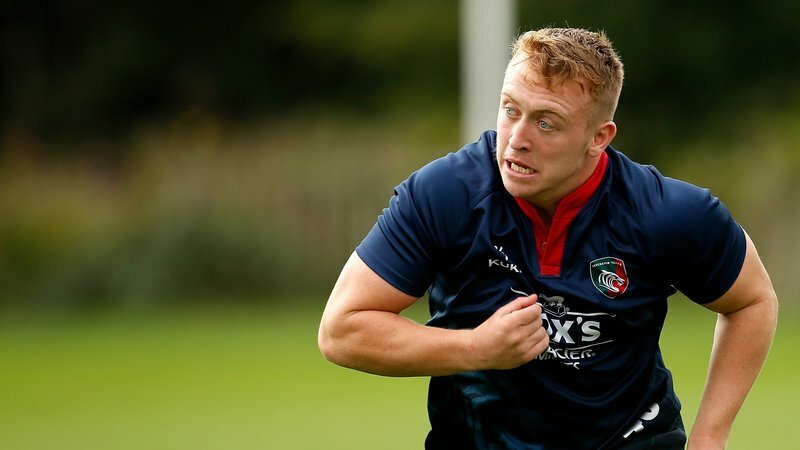 Law was one of three Tigers involved in the fixture with his Leicester club mate James Whitcombe used off the bench for England and winger Leo Gilliland starting the match for Wales in the outside backs. The starring role in his international U19s debut caps off a strong season for the Rugby School youngster who featured throughout the U18 League title winning campaign as one of several players to be involved in back-to-back triumphs and also made his debut for the club in the Premiership Rugby Shield and senior debut in the away game against Northampton Saints in the Premiership Rugby Cup. 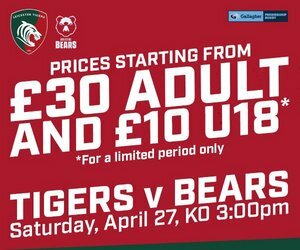 In the build up the Bridgend fixture, Law told LeicesterTigers.com: “I’m really honoured and glad to get the call-up and recognition for the past 12 months of hard work." 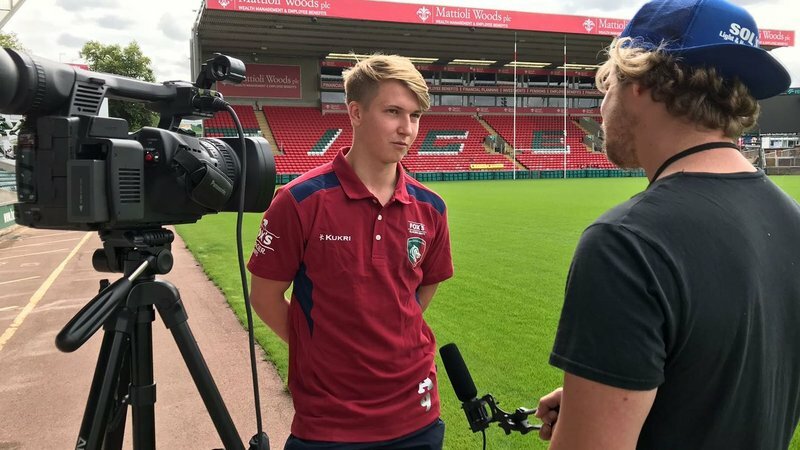 “It’s a good way to finish off the season after winning back-to-back Academy leagues, getting my first taste of senior rugby with a Premiership Cup debut and playing some A-League [Premiership Shield] as well. “I’m just happy to be in the squad and happy to be a part of it." 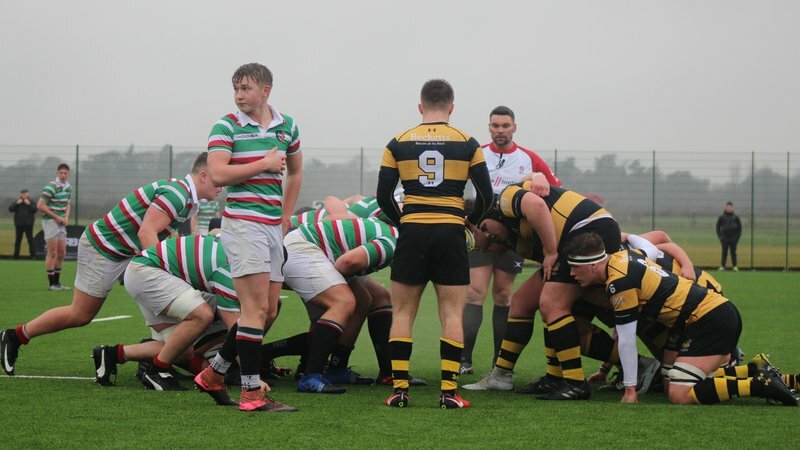 The development fixture was a continuation of England’s U18s programme which began with a three-game tour to South Africa, before U18s matches against Scotland and France earlier in March. England will also host the 2019 U18 Six Nations festival later in April at Hartpury College and University. Follow the match, Mallinder told EnglandRugby.com: “It’s nice to win but the purpose of this game was to look at the talent coming through and we’ve certainly done that. “We’ve learned a lot about our players, we don’t have too much time together as a team, so to see them working together in this type of fixture in invaluable. “Some will now go with our U20s to the World Rugby U20 Championship, some will go on to the U18 Six Nation Festival and others will be pushing for U20 Elite Player Squad inclusion next season.